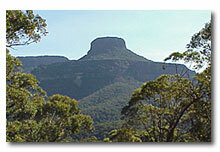 Come and discover the magnificent natural and cultural attractions of this quietly unique corner of Australia. Centrally located, the Tabourie Lake Motor Inn Resort offers a comfortable and well appointed base from which you can make this visit of discovery. 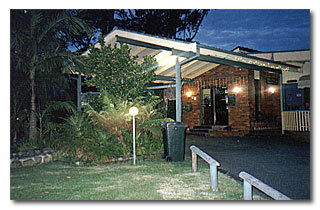 or send your booking enquiry by email to tabresort@ulladulla.com.